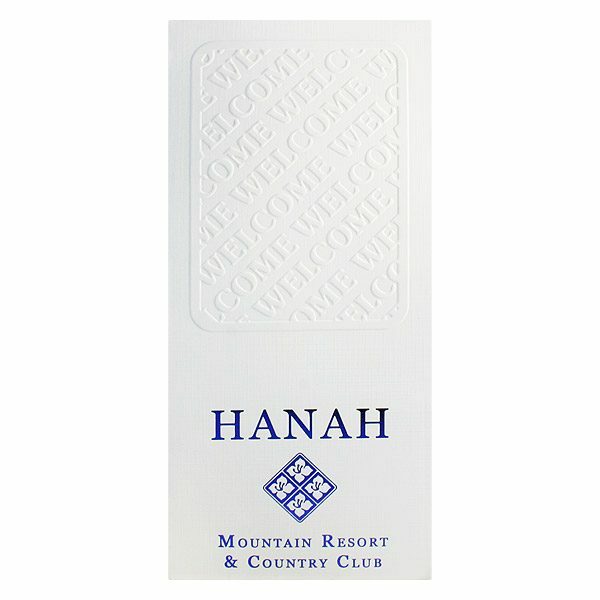 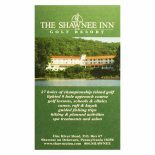 Hanah Mountain Resort and Country Club, located in the Catskill Mountains, offers beautiful accommodations, a unique 19 hole golf course, fine dining facilities and other leisure activities. 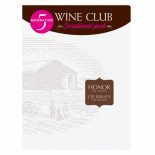 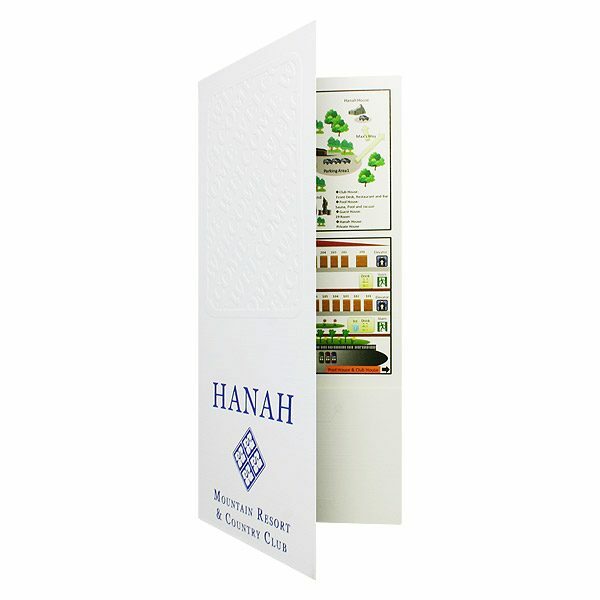 The cover of this 4×9 presentation folder features the club’s logo along with a blind embossed design of the word “welcome,” which acts as an introduction and establishes the brand as high-end. 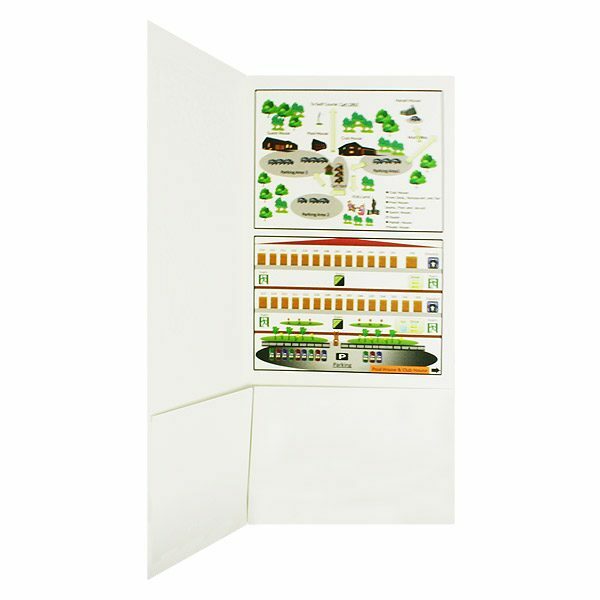 The inside of the folder features a full-color map of the club’s facilities, which helps to ensure that club members never get lost, nor lose their map. 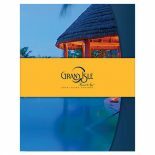 The map also serves as a visual design element, allowing the landscaping of the resort itself to become a part of the brand’s identity. 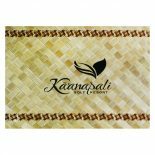 Size Closed: 4" x 9"
Size Open: 8" x 9"